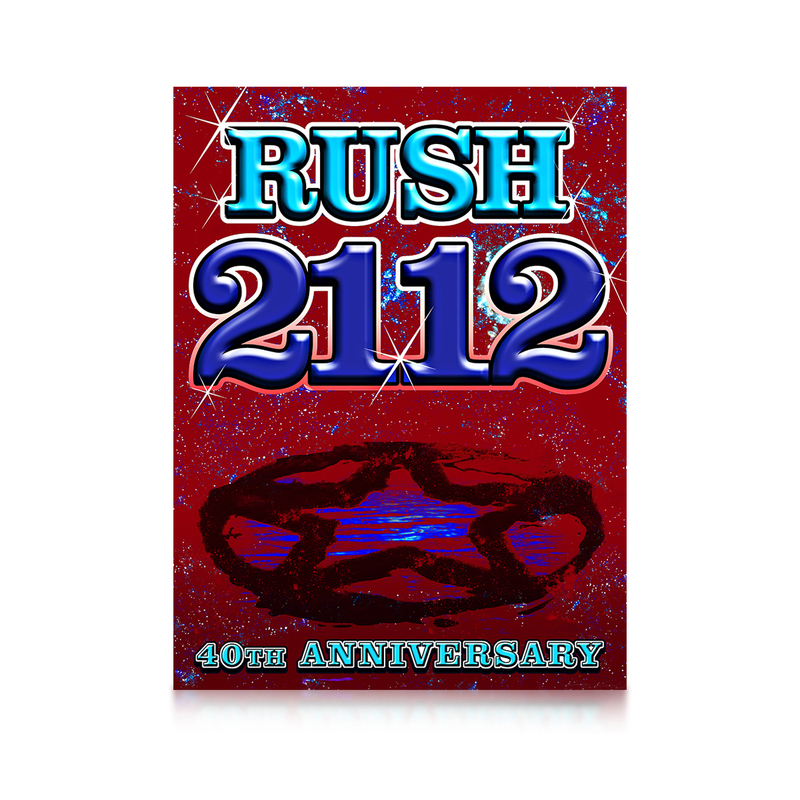 To commemorate the 40th Anniversary of 2112, this special edition lithograph style poster features classic 2112 artwork. 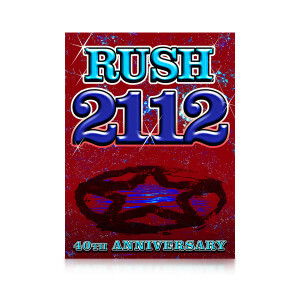 Printed on heavy art paper, this litho looks great either framed or not. Size: 24" x 18".